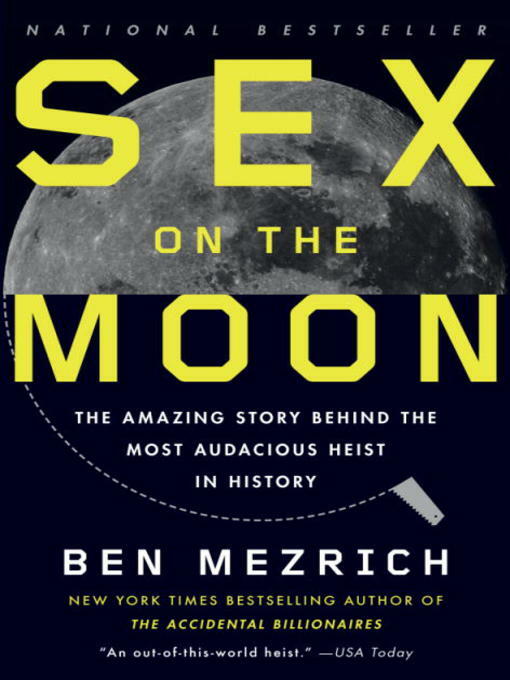 From the bestselling author of The Accidental Billionaires and Bringing Down the House, this is the incredible true story of how a college student and two female accomplices stole some of the rarest objects on the planet—moon rocks—from an "impregnable" high-tech vault. But breaking into a highly secure laboratory wasn't easy. Thad Roberts, an intern in a prestigious NASA training program, would have to concoct a meticulous plan to get past security checkpoints, an electronically locked door with cipher security codes, and camera-lined hallways even before he could get his hands on the 600-pound safe. And then how was he supposed to get it out? And what does one do with an item so valuable that it's illegal even to own? With his signature high-velocity style, Mezrich reconstructs the outlandish heist and tells a story of genius, love, and duplicity that reads like a Hollywood thrill ride.